Summer 2019: P-51D-5, P-51D-10 and higher, F-6D, Mustang Mk.IV, pacific P-51D. S-199 otherwise known as the mule !!! I am not sure if this as been discussed before, does anyone have more information on AlleyCats Turbo Dak conversions? Didn't know about that. May be worth looking into. 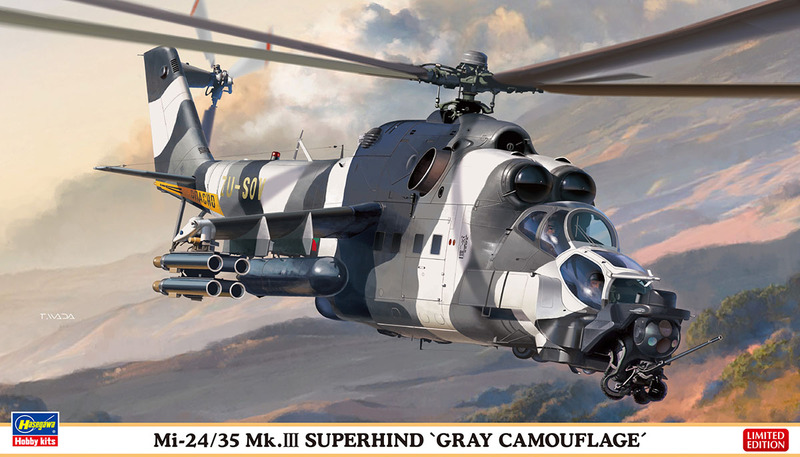 Second release of the Super Hind, with ZU registration. 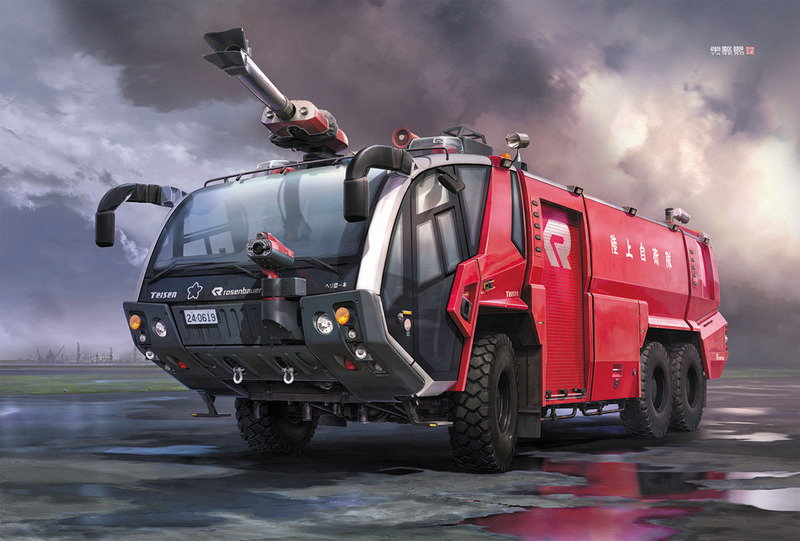 ROSENBAUER PANTHER 6×6 AIRPORT CRASH TENDER, which I think ACSA uses. OH and both in 1/72nd!!!! New 144 B-1B from Academy looks like a decent kit. Nice to have a B-1 in a manageable size. Clever design. The new Airfix Buccaneer looks outstanding. Definitely a SAAF version on the way, long drop tanks included. Looks like a full bomb bay as well, interesting to see how they split the fuselage.